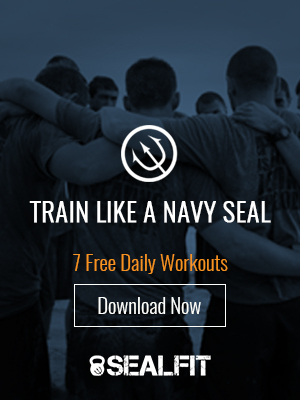 Welcome to this week’s installment of SEALFIT TV! We just finished up our one week live in academy here at SEALFIT HQ. you access to all our mental toughness secrets, click here for more info.